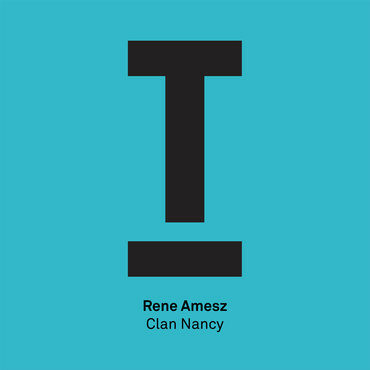 Toolroom deliver 'Clan Nancy', their final single of the year and it’s from tech house producer and label fave, Rene Amesz. Rene has had a big year and can apparently boast as being among the best selling artists on Beatport over the past 12 months. Over the summer, ‘Like It Deep’ was at the number 1 spot on the tech house genre page for 27 days and spent over 4 months in the overall top 100. ‘Big’ then followed and mirrored previous successes before Suara played host to ‘Running Out Of Black’, which once again was a huge success. 'Clan Nancy' epitomises Rene’s sound and reflects where he stands musically. Tough drums, low-slung bassline and seductive, chopped vocals, this is a biggie from Amesz and a good way for Toolroom to close the door on a successful 2015.